I love social media, however more than once lately it has upset me to the point I feel like screaming. 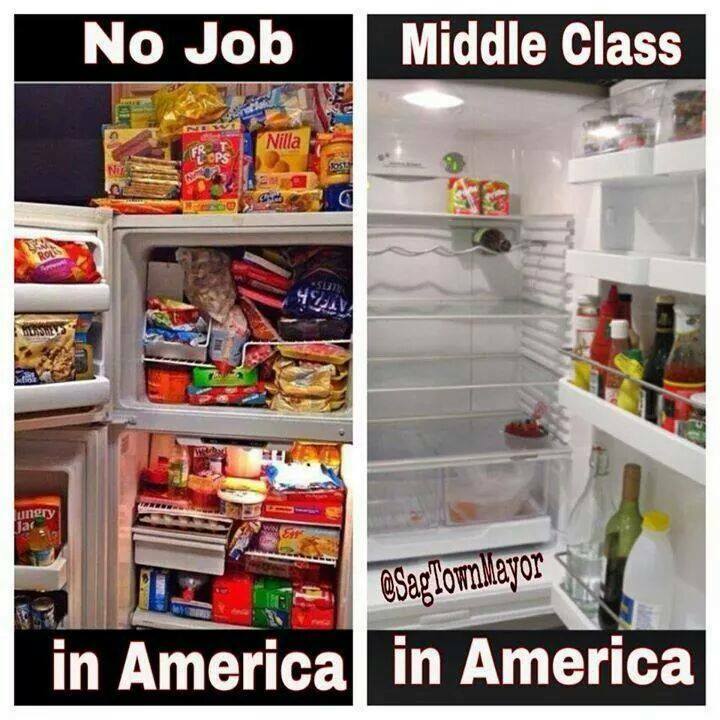 I’ve seen several pictures and comments about how middle class refrigerators are mostly empty and those who receive welfare are full of steaks and crab legs. Well, maybe that’s true for those who misuse the system, but it’s not true for all. I would love for some of these people who post these images and responses to take a look at my household. I’m a single parent of two wonderful children. I work a full-time job and I’m a consultant for a direct sales business. You can come to my house at any time during the month and you will never see the items mentioned above. In reality, it barely has anything in it.